How Does Your Dog Feel When You Leave The House? 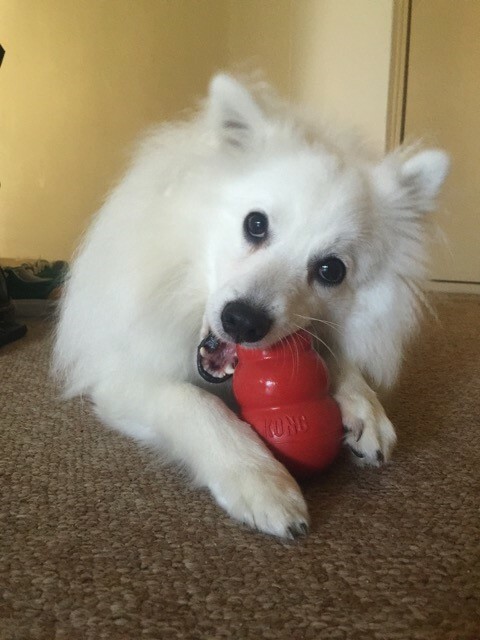 I’m Koko, and I am an almost one-year-old Japanese Spitz from Perth in WA. I consider myself extremely lucky because I am in a loving home with my paw parents and I get to stay inside when being left alone. It wasn’t always such a lucky feeling though. Let’s be honest, we never want our humans to leave us but it always seems to happen. I always felt so left out, so scared and so anxious when I was home alone. I think my humans got a feeling I wasn’t very comfortable so they set up a camera. What they found was me walking around the house in circles wondering where they had gone crying and very confused. I would cry and then lay down and stare at the door, I would then cry and go and sit at the door and I would cry and go and sit on the couch. I wouldn’t settle and even though I only got left for 3 or 4 hours’ maximum I did not like it. See we are pack animals and when my humans left the house, they left a member of their pack... me. I began to howl in the hopes they would hear me and come home. After discovering my behaviour to being left at home alone there were a few things my pawrents put into place to help me relax. The first and most important for me was this weird little speaker thing that made soothing noises. A radio. Having the radio on when home alone was soothing as the music in the background made me feel like I wasn’t completely alone but it also drowned out any scary noises that I wasn’t use too. 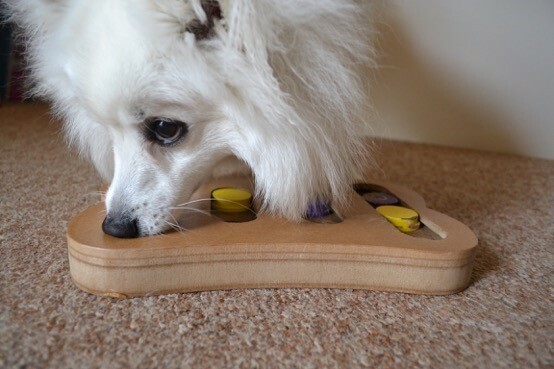 I also got a new toy one day and it’s the toy I get when my parents walk out the door… a puzzle! Something to keep my mind entertained while they are shutting the door and locking up so I don’t panic, instead I’m busy trying to find pieces of chicken in the puzzle. 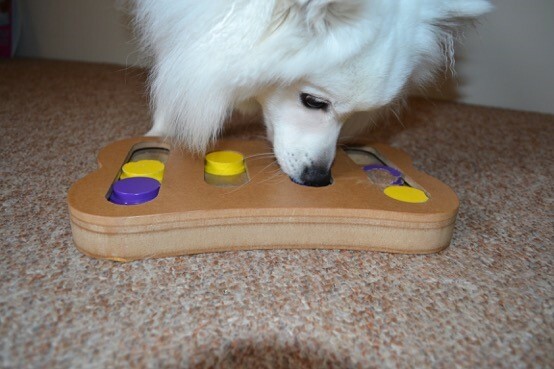 An alternative is plastic cups with treats hidden underneath the cups, that is a great puzzle game to keep distracted! I also get my Kong which is this magical thingy that holds treats. This thing can keep me busy for a long time especially with treats such as peanut butter! Recently it has been magically filled with carrots, beans, peas and peanut butter all blended and stuffed in the Kong! You see, it may not seem like much but the music is soothing, the puzzle is mentally stimulating distracting me from watching my humans leave the house and the Kong is something to keep be busy and all of these things eased my anxiety and stress of being alone. It’s all about routine with us pups and as soon as the radio comes on and I see my puzzle and Kong I am not scared I am excited! I know what I am about to get and I don’t even stress that my humans are leaving anymore. So if you are a pup that doesn’t like being home alone, maybe get your humans to try these steps and see if it helps. I have learnt they come back, they always come back! How often do you exercise your dog physically or mentally? At iPLAY FETCH! we focus on impacting dog lovers and owners in the best way possible by offering useful content and high quality dog products, delivered right to your doggy door. Our educational, inspirational and motivational content for our readers will hopefully help prevent dogs being surrendered to rescue shelters. 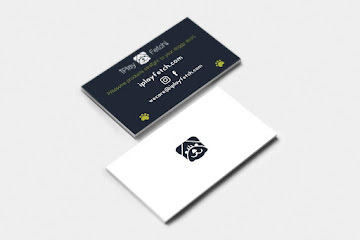 We endeavour to make your experience a PAWSome one. Why Does Your Dog Bark and Whine all Night? 3 Tips That Help Your Dog From Resource Guarding. You Think You Know Australian Shepherds. Are You Sure? Playtime Means The World To Us. Are You Doing A Good Job Teaching Dogs Not To Chase People, Objects And Other Things? Did You Know That Dogs Also Have Social Networking Sites? We All Make Mistakes, But Are You Doing Your Best To Fix Them? I Like To Sniff Butts And I Cannot Lie. Teach Us How To Greet Gently. 7 Other Reasons To Own A Dog. Top 10 Excuses Why Dogs Are Surrendered.